Currently serving Silver Lake, Los Feliz, Echo Park, Atwater Village, Glendale, Highland Park and surrounding/in between areas. Providing instrument lessons and band coaching for all ages in your home or studio, or in my Atwater Village space. Whether you are searching for lessons for your child or considering dusting off that old instrument in the corner, look no further! I can help to cultivate a deep interest and understanding of music through my extensive teaching experience, wide ranging musical knowledge, history as an artist and working musician, and above all, PATIENCE. 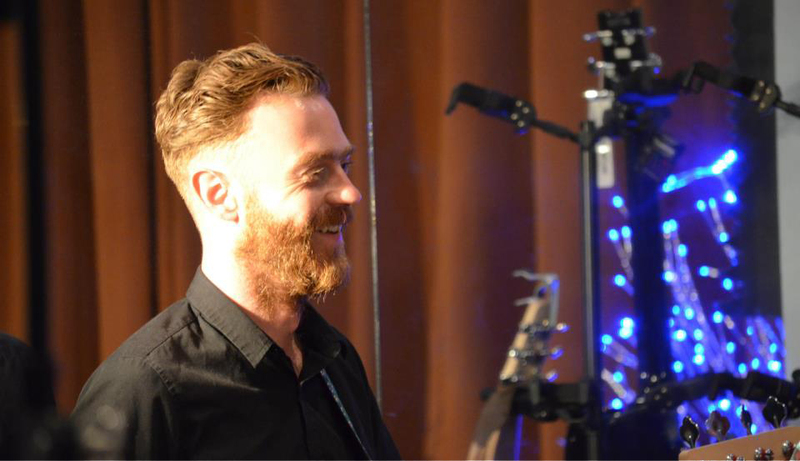 Find out more about Sean Smith and Silver Echo Guitar Lessons. Ready to take the first step towards your future in music? Call or email to sign up for your free introductory lesson.